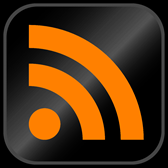 You are browsing the Blog for Snips. In episode 4 of season 7, “The Spoils of War” we learn that the Lannister army successfully moved gold from Highgarden to the capital, and Cersei can now pay back the Kingdom’s debt to the Iron Bank. The Iron Bank could ship the gold over but piracy is alive and thriving, and rumors of gold shipments would spread far. Euron Greyjoy’s fleet has proved adept at dominating the seas and could perhaps be hired by the Iron Bank for cover. 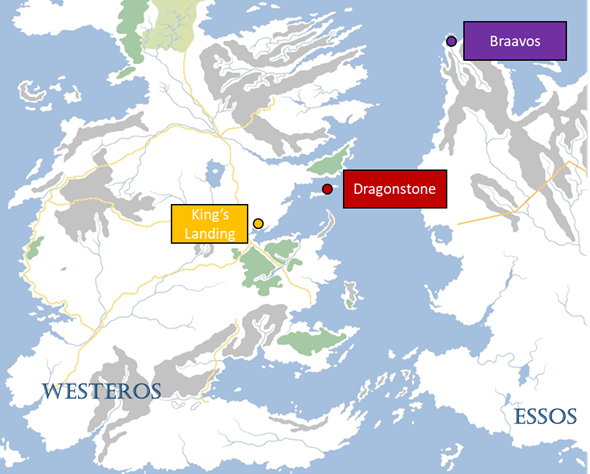 But even the strongest Ironborn ships will sink to dragon fire, and sea routes out of King’s Landing pass dangerously close to Dragonstone, where Danerys and her dragons will be looking for chances to burn down the Greyjoy fleet. Using it could make the gold more vulnerable rather than less. Euron’s fleet isn’t the only one around. Mercenary ships could be found but they would expect a large commission and there’s always the risk that they’ll loot the gold themselves. The Iron Bank could get clever and avoid transporting it altogether. Gold is fungible and a brick of it in the capital is the same as a brick in Braavos. 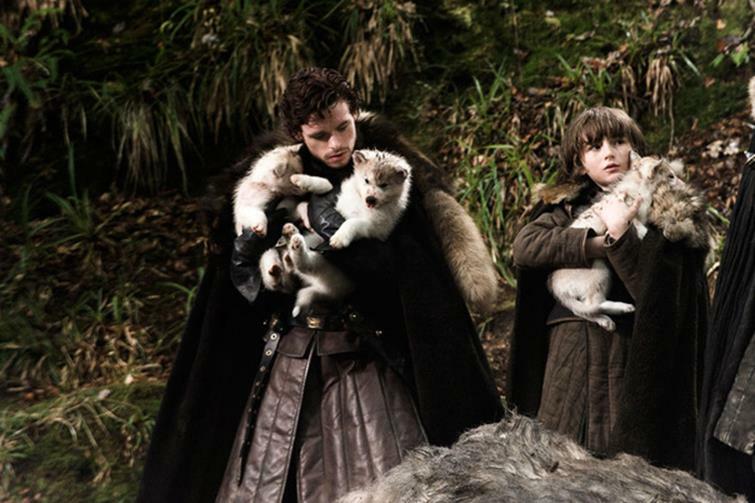 The bank could ask residents of Braavos to deposit their gold in the Iron Bank’s vault and then promise them an equivalent amount plus a premium of 1-2% when they show up in King’s Landing. The bank wouldn’t be too happy about paying premiums, but 2% probably compares favorably to the cost of hiring a navy and risking the whole lot being sunk. But this assumes there are masses of (rich) people migrating from Braavos to Westeros. In reality, the flow of people is probably in the other direction. Between an oncoming zombie army and continued endemic political instability, Braavos probably looks like the more attractive destination. The Bank has a final option. Instead of transporting gold to sit in a vault they could put their money to work and lend it out again. Since the gold is in King’s Landing they can’t hope to fund any of Cersei’s enemies without raising the Queen’s suspicions. 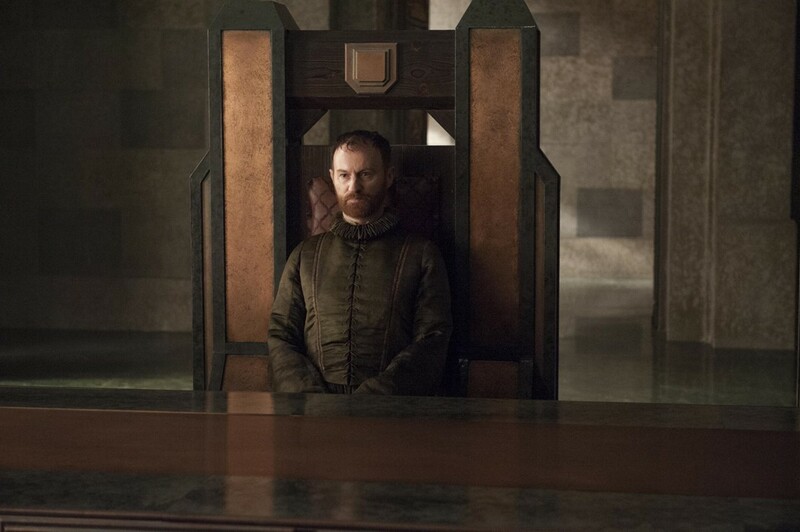 And so in the episode it makes sense that banker Tycho Nestoris is eager to take the bank’s gold and lend it back to Cersei at (one assumes) an attractive interest rate. 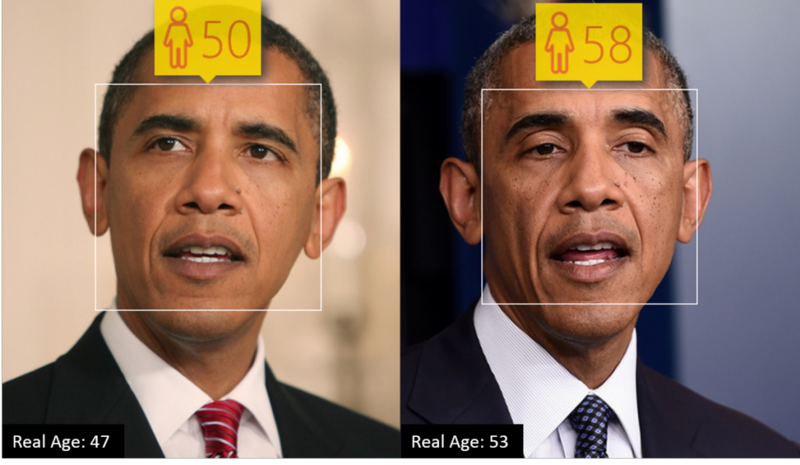 Microsoft released a tool that estimates age based on a photo. The job of being President is stressful as the Huffington Post noted in this article. 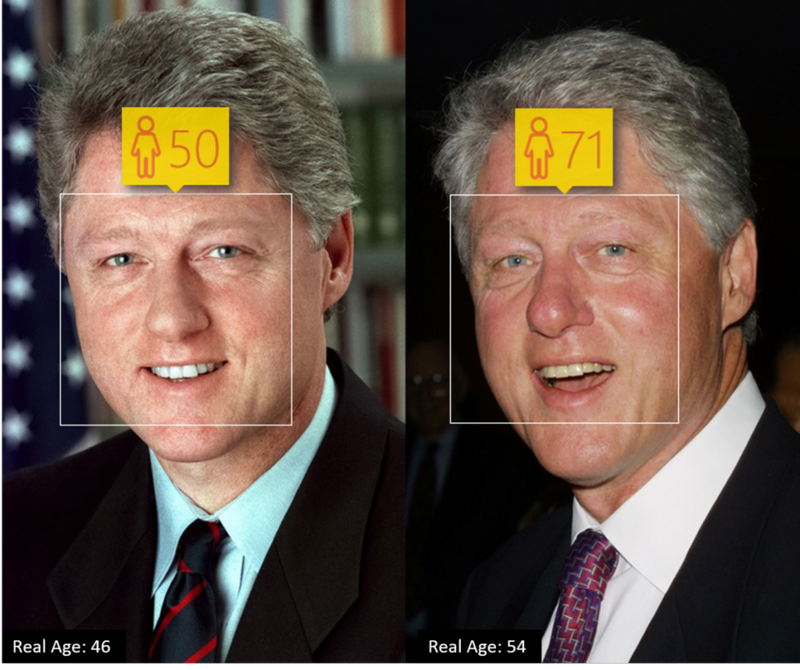 We decided to build on this work, and to use Microsoft’s tool, to quantify just how stressful it is, by looking at how much holding the Presidency has aged a person. Our dataset went back to the time of LBJ. 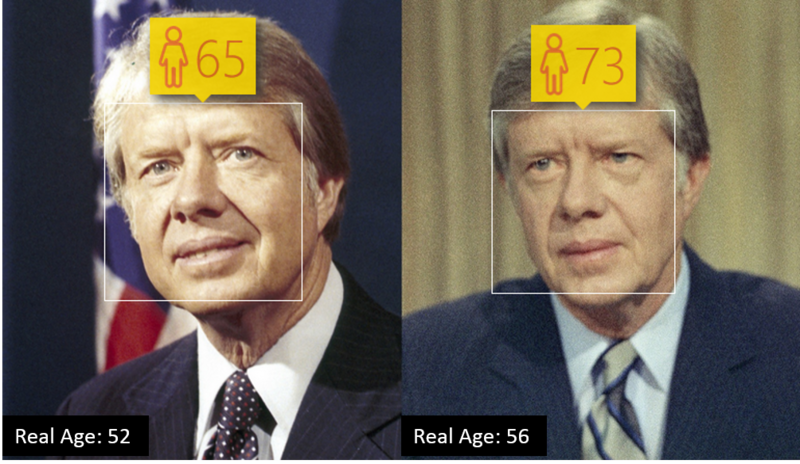 Presidents seem to age at twice the rate of a normal person. For every year that a President spends in office, on average, they age two years. 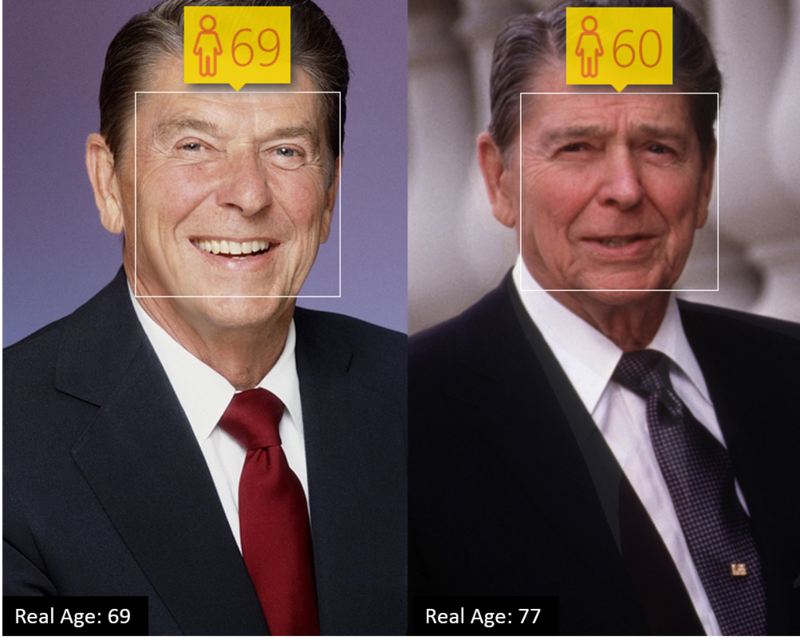 Not all Presidents age at the same rate. 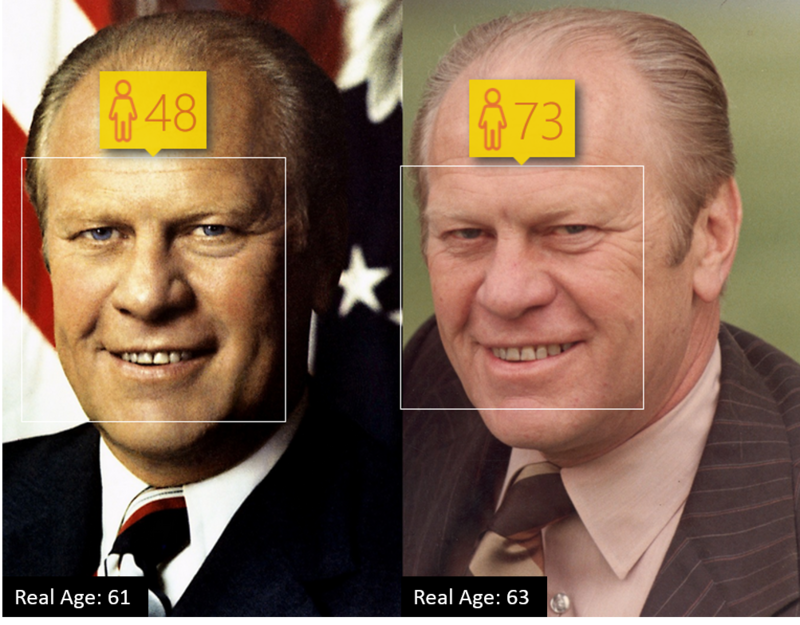 Gerald Ford aged an incredible 13 years, for each of the two years that he was in office. Meanwhile Reagan actually managed to turn back time and looked younger by the end of his Presidency. This may explain his popularity with old, white, male voters. We not only looked at photographs, but also put Presidential portraits through the tool. On average, the artists creating Presidential portraits made their subjects appear two years younger than the age they were at their inauguration. Unsurprisingly, Nixon was the most audacious of the group. As is befitting the only President to have resigned in history – over a question of integrity at that – Nixon’s Presidential portrait made him look 19 years younger than his age at inauguration. 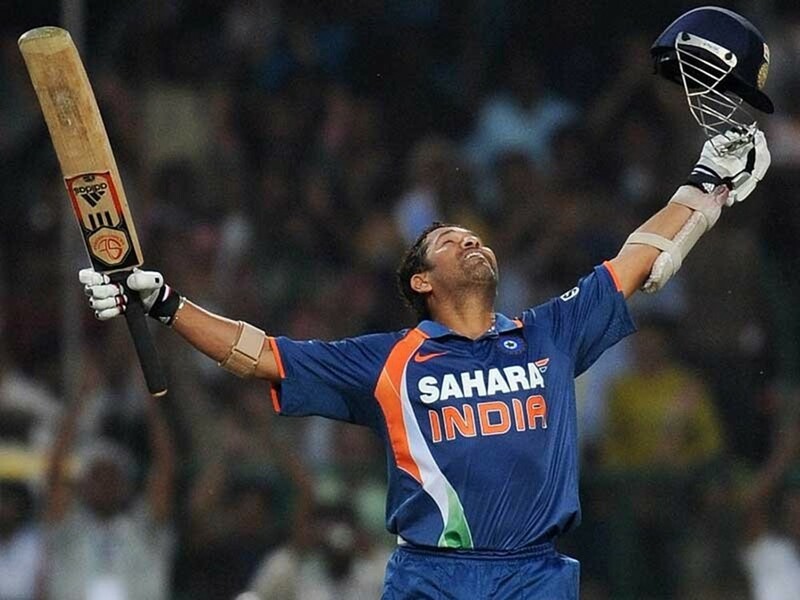 Nobody comes even close to Tendulkar’s 49 centuries in ODI cricket. The 19 centuries that separate Tendulkar and second placed Ponting are more centuries than legends such as JH Kallis, AC Gilchrist, and ME Waugh have scored in their entire careers. Tendulkar scored one about every nine matches. There’s just no comparison. Tendulkar has scored 34% more runs than the person who’s scored the second greatest amount of runs in ODI cricket. He has scored 13.5% of all one day runs that have been scored by India in ODIs since his debut, and, in fact, Tendulkar is responsible for scoring 1.6% of all ODI runs that have been scored by all players since he made his debut. Tendulkar’s numbers show that in ODI cricket, not only was he the greatest, he was in a league of his own. There existed no other player of his caliber. 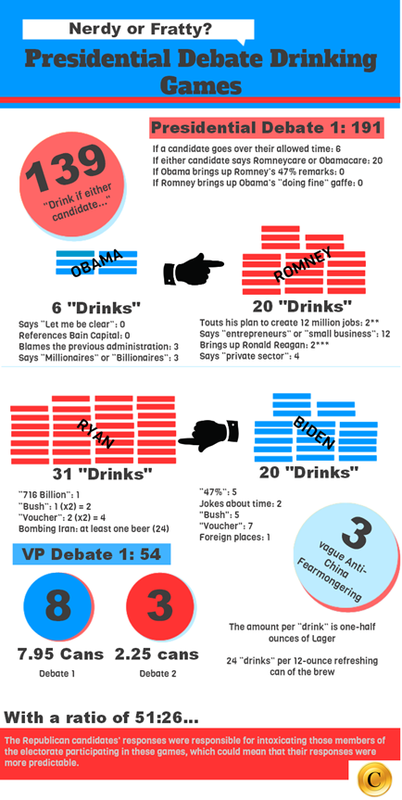 During American Presidential debates the most minute moments of the candidates’ performance are analyzed in excruciating detail. 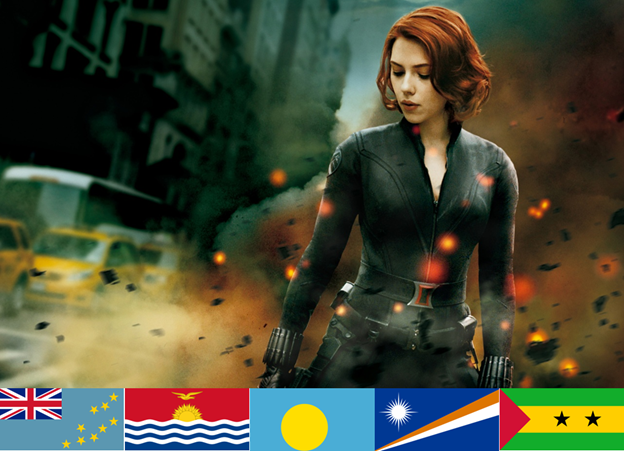 From the way that the candidates shake hands to the size of the flag pin that they wear. There is however one other important decision that a candidate has the make on the day of their debate: which colour tie they should wear. Centives went through all of the 22 Presidential debates that were broadcast in colour to see if there is any relationship between tie colour and ultimate victor. Overall candidates have worn a tie with a red base colour 68% of the time, while blue has only been worn 16% of the time. The other 16% of the time candidates have worn a third colour, or a combination of colours. Republican candidates have worn blue, the colour of the Democratic Party, 18% of the time. Democrats don’t seem to think as highly of their own colours and have only worn a blue tie 16% of the time. This might be because aside from Obama, democratic candidates who have tried wearing a blue tie have always lost the election. Carter was the first to bring out a blue tie against Reagan in 1980. Carter’s defeat was so traumatic for democrats, that it took 20 years before another democrat, Gore, was willing to try a blue tie…only to lose against Bush. In addition to being America’s first black President, Obama has the distinction of being America’s first democratic President who can pull off blue ties, having worn one in a debate against McCain. Reagan was the only candidate who could be successful in a black tie. He wore one in his only debate against Carter, and for one of the debates against Mondale, four years later. Both Dole and McCain tried to follow in his footsteps by trying out black ties, and both went on to lose the election. So what does all of this mean for Obama and Romney? Both will want to avoid black ties, unless either of them believes that they can measure up to Reagan. 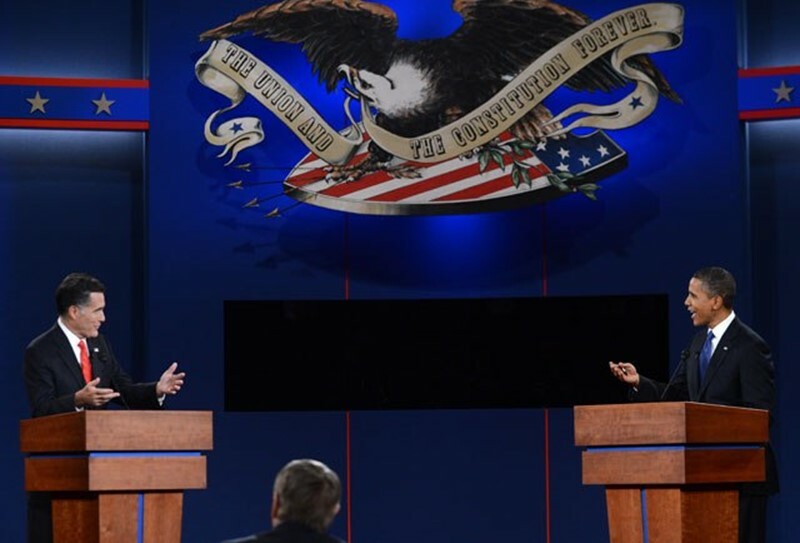 After having worn a blue tie for the first debate, Obama will probably not want to push his luck by wearing another one – after all, even in the debates against McCain he only wore a blue tie once, preferring to retreat to the relative safety of red for the other two debates. 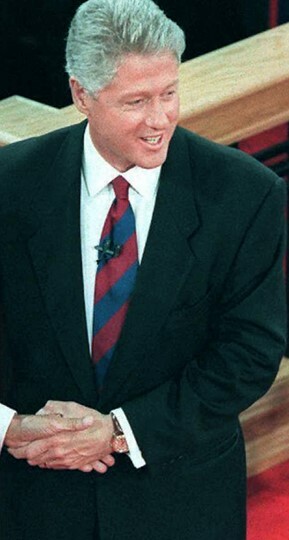 Bipartisanship was an important theme in the first debate, and perhaps the candidates will want to try something similar to the blue-red hybrid that Clinton wore during most of his debates. We have established that Forrest’s run across the United States cost him $23,294.27 in today’s dollars. If you were considering emulating Gump’s feat then compared to other modes of transportation, such as an airplane or a car, how does running the same distance compare in economic terms? The average cost of an airplane flight per mile is close to 42 cents. This brings the cost of Forrest’s journey by air to a mere $6,404.16. Or Forrest could drive. Since he doesn’t appear to have a car, spending most of the movie sitting at a bus stop bench, he’d have to purchase one for his 10 day, 9 hour journey. 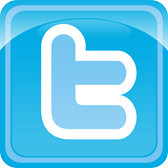 A good used car can be found for around $13,200, and gas would run about $2,632.06. He would need to buy food and assuming that he only has to consume 2,800 calories since he’s driving not running, that would be $14 a day. Overall then travelling the distance by car today would cost $15,986 – or around $7,300 less than it cost to run. This proves one thing: Forrest Gump must have really enjoyed running. Centives can sympathize. Running provides an unrivaled feeling of serenity and freedom. 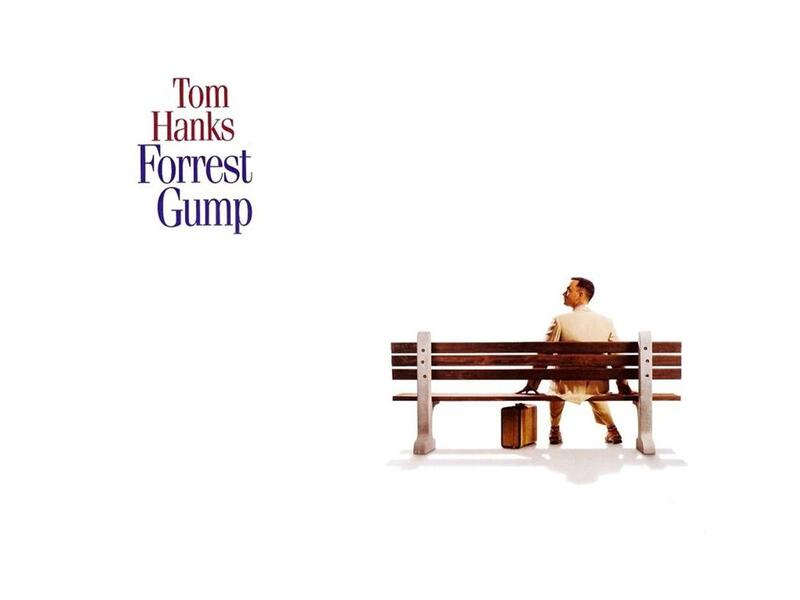 To Forrest Gump this feeling was worth $23,294.27. Good thing so many people like shrimp. We suspect that this graph will simply confirm what we have all long suspected. An action movie starts off with things going well for the protagonists, then getting worse, then finally turning around at the end. 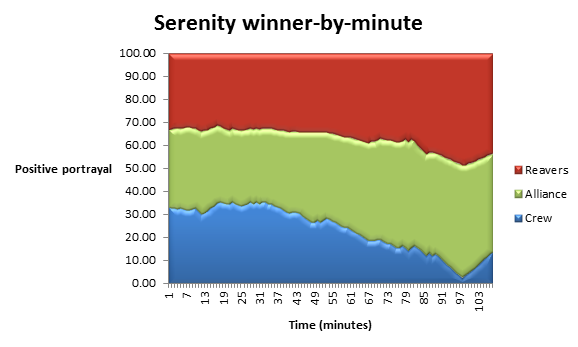 The graph below shows a minute-by-minute account of if things are going well for the factions, or badly. As we say; no surprises, but our suspicions are confirmed. 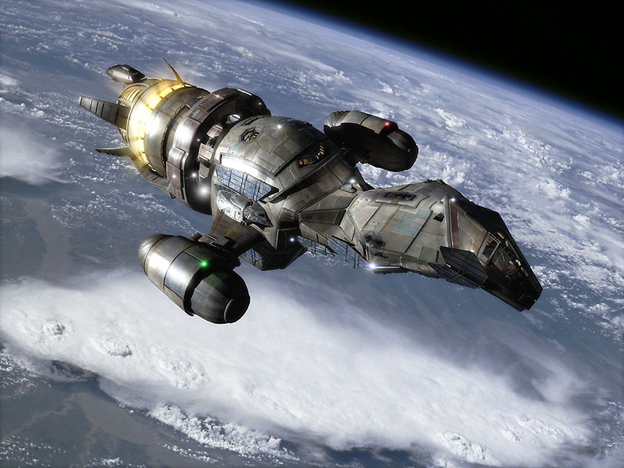 For those who have yet to watch Serenity, the tale is of the crew of a cargo ship (the good guys) on the wrong side of a heartless system-wide regime intent on destroying them. Featuring space pirate-cannibals called reavers. 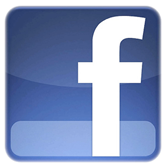 Follow Centives on Twitter and Facebook.